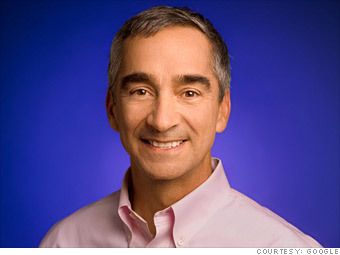 Google's chief financial officer is the search giant's highest-paid employee. Pichette took home $492,000 in salary and a $2.7 million bonus. That wasn't his only bonus. All Google employees -- including the executive team -- took home a holiday bonus of $1,875, which amounts to $1,000 after taxes.